Diamond hand profilers B30(1-1/4") fit on any variable speed grinders or polishers with 5/8"-11 thread spindle. They are designed for 30mm(1-1/4") demi-bullnose edge profiling on slabs of natural stones, engineered stones and concrete countertops. Adopting the latest "Vacuum Brazed Technology", our profilers give you aggressive grinding action and longevity, without losing the shape of the profile, unlike the Sintered profilers on the market.A nylon guide on the top of the bits slides along the surfaces steadily and the rotary touch bearing controls the depth smoothly. They have internal water feed for cooling. Optimal speed is 3,500-4,000RPM. Can be used wet or dry. We have many different size and shape hand profilers, you can find them on ZFE storefront. 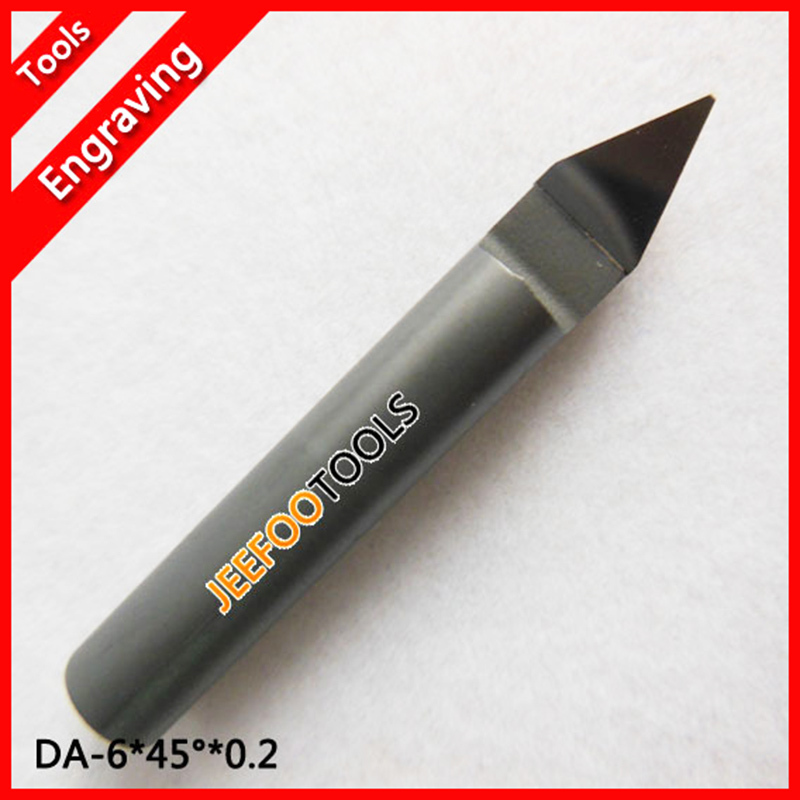 We ZFE Diamond Tools,holds exclusive distribution to ZFE Trademark products as you can see clearly marked from the picture on the product listing.